Break on through. "Break on through" - a Jim Morrison hình nền created bởi TheCountess. 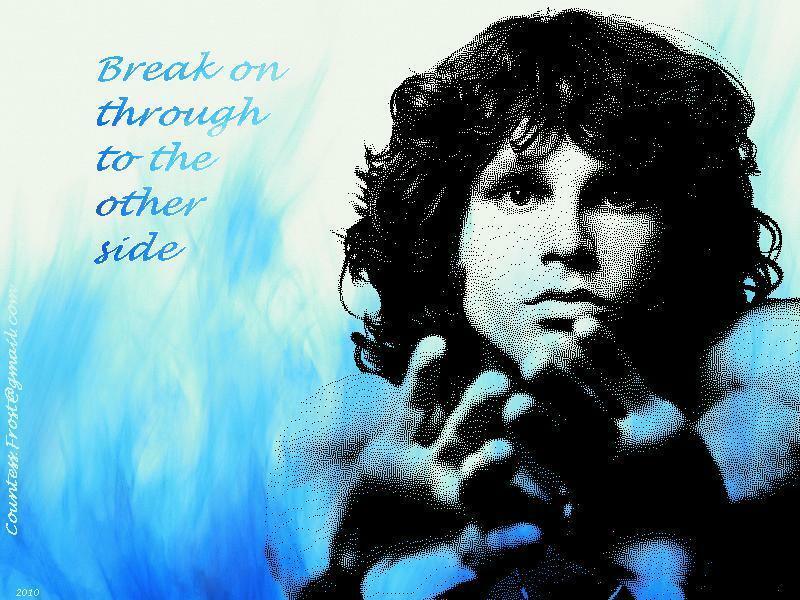 HD Wallpaper and background images in the âm nhạc club tagged: jim morrison singer poet legend music the doors fan art wallpaper thecountess. This âm nhạc wallpaper might contain anime, truyện tranh, phim hoạt hình, and manga.